An easy-to-use web-based software for online client management that allows managers to engage with their customers, manage clients’ bookings and payments, and generate reports. Moreover, the online system provides special booking features for users and allows making multiple appointments at different locations in one click. Nowadays, the rapid expansion of high technology services has influenced and changed the way clients book their appointments. 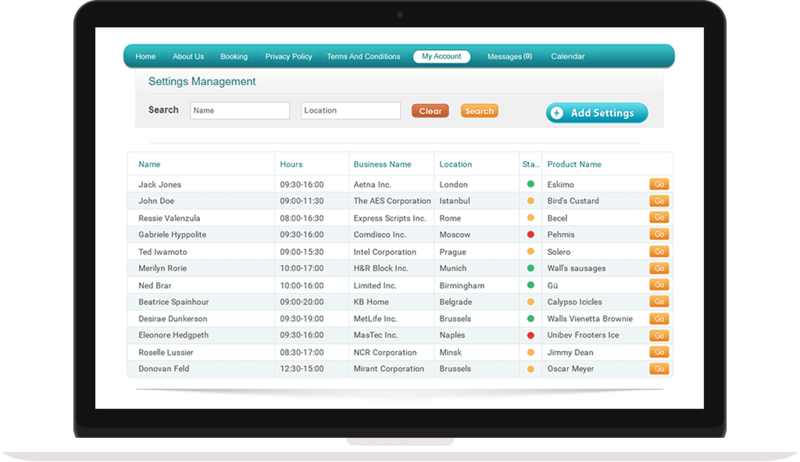 Users are looking for simplified scheduling of their visits, events, and meetings. Therefore, our client requested to develop a simple in use and intuitive custom CRM software that allows service professionals to manage and monitor customers’ bookings, control payments, analyse clients’ bookings and generate reports. The online management software should allow buyers to easily book and schedule recurring appointments with different service providers, and get reminded before each appointment. 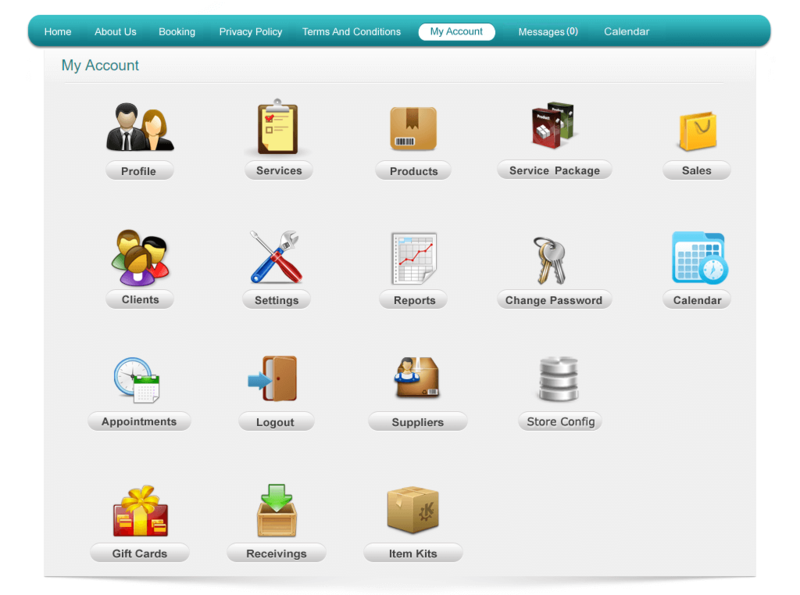 Moreover, the app allows masters to manage their work shift and working time. The main feature of the client relationship management software is sharing the calendar with other service professionals of mutual clients for easier and convenient booking. XB Software developers built the online management system to book appointments with different human service providers online. It allows users to book an appointment in one click, schedule their visits, make and manage payments, share and synchronize their calendars. The booking system development was made for the two type of users: Client and Service Professional. The Clients should be able to schedule and book appointments via the web, anywhere and at any time, and the Service Professional could cooperate with their clients, control payments, bookings, create reports and view analytics. 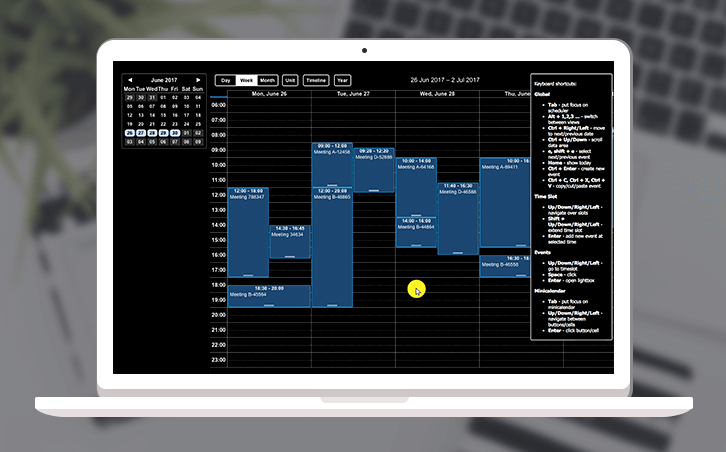 All bookings are made with the use of a customizable web-calendar control integrated into the system. 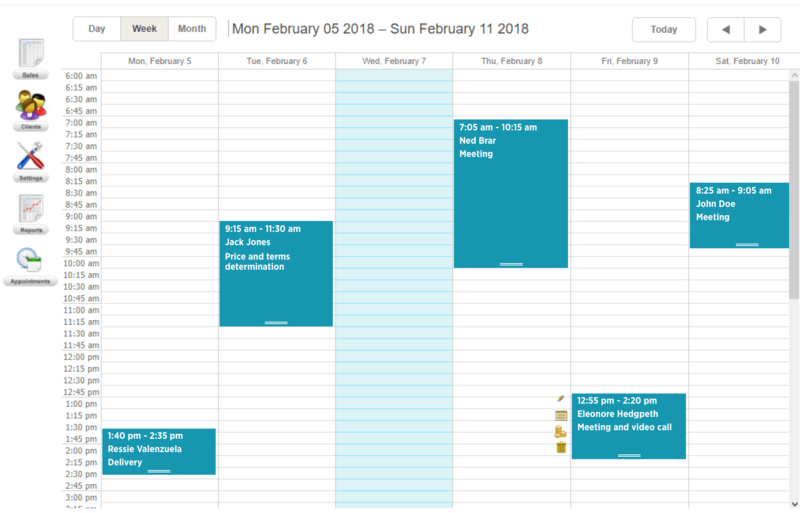 The calendar’s functionality allows adding/editing new customers, searching existing clients, setting recurring appointments and multiple appointments at different locations, as well as blocking time spans. 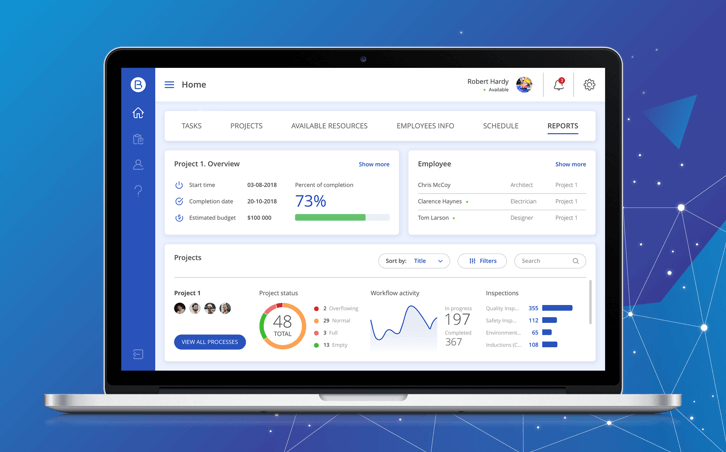 Other features of the online management system include fast adding/editing service providers, sharing calendar between service professionals and data export. 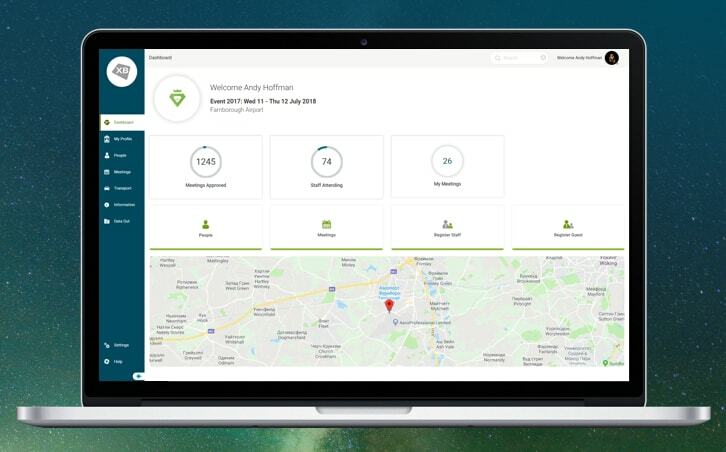 Developers from our custom software development company created a user-friendly client management system that allows users and service companies to schedule an appointment and manage bookings, control and accept payments. The custom client management solution allows sending out and getting notifications by the staff and clients whenever appointments are booked, canceled or rescheduled, accept online payments, schedule recurring appointments or cancel them, and get reminded before each appointment. A human service provider based in the USA. The company creates web-based apps and software that are useful both client and service providers.